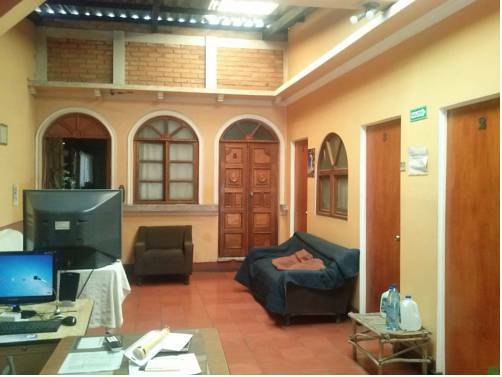 With rustic décor and free Wi-Fi, Hostal Don Diego in Quetzaltenango is located only 100 metres from the town’s main park and features a shared kitchen. 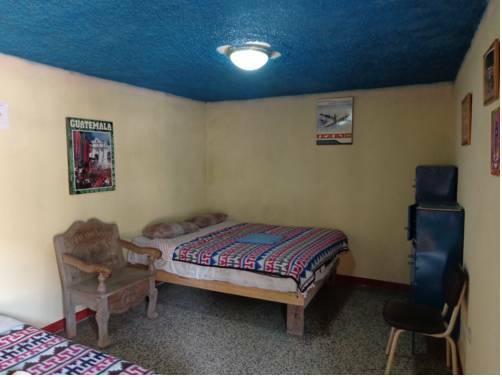 This property includes a furnished patio. 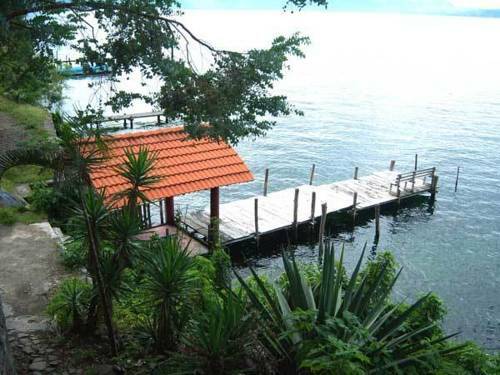 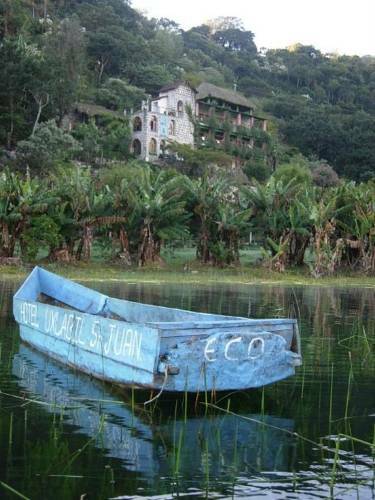 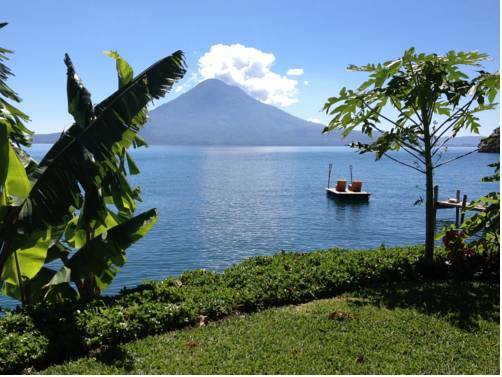 Set on Guatemala’s Atitlán Lake, Eco Hotel Uxlabil Atitlán has a private jetty and offers free kayak use. 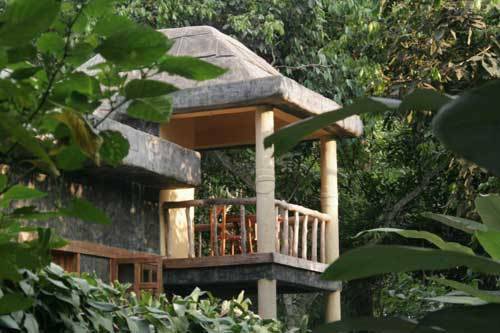 All rooms have a balcony with lake views and breakfast is included. 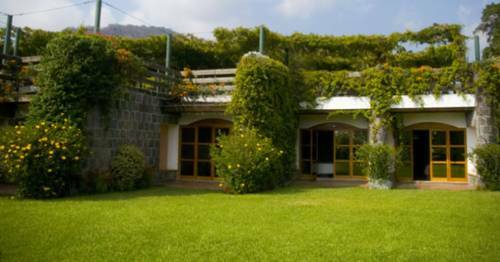 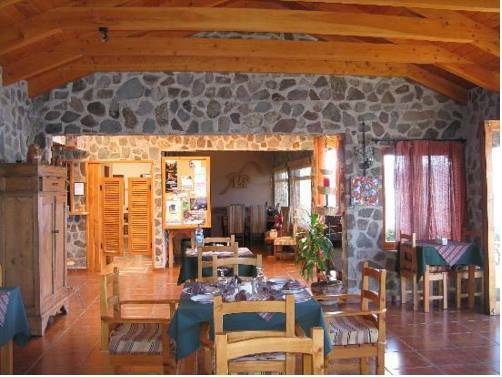 Located at San Pedro La Laguna, this property offers its guests complimentary breakfast services and free Wi-Fi access throughout. 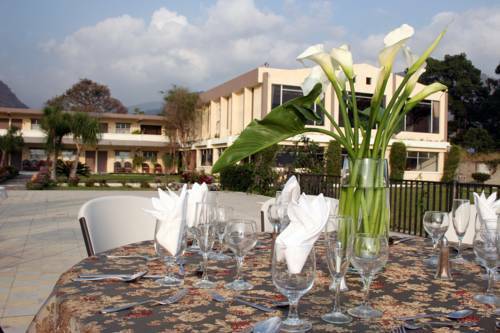 Private parking is also available on site. 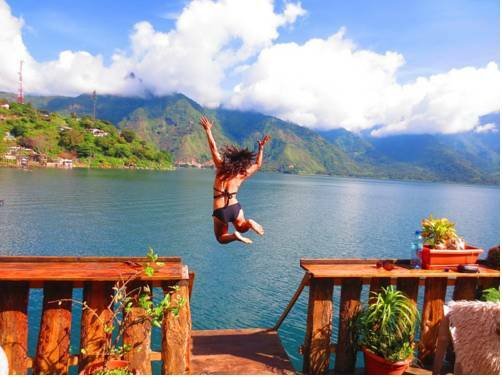 omas de Tzununa is located on the shores of Lake Atitlan and boasts an infinity-edge swimming pool with views of the surrounding mountains.